Comic Wooden Banners And Signs. 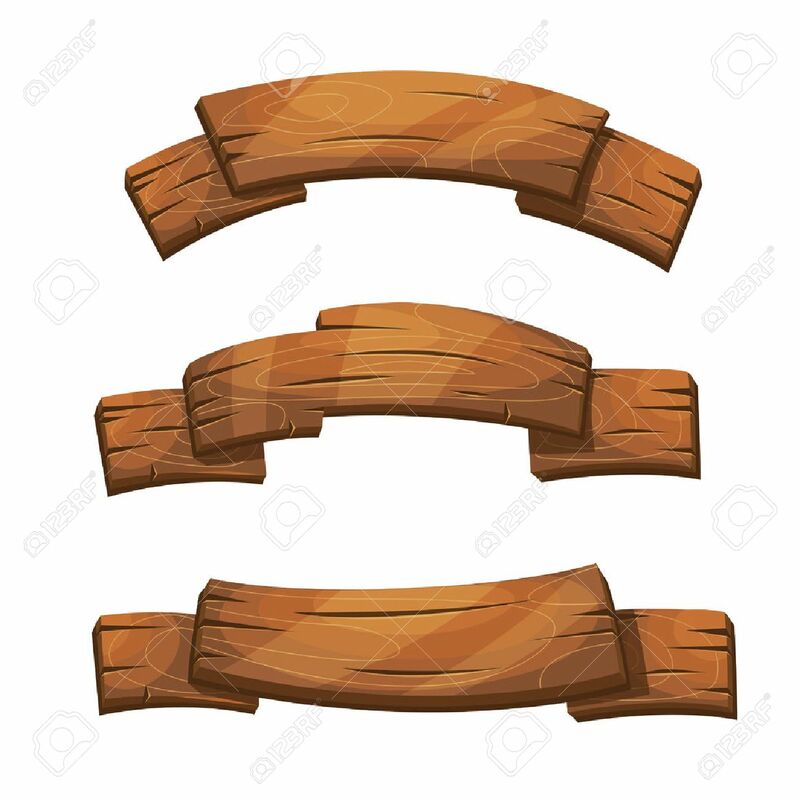 Wood Plank Board, Cartoon Wooden.. Royalty Free Cliparts, Vectors, And Stock Illustration. Image 67400385.